The Student Caucus is the student voice in decision-making at Thompson Rivers University – and we want you to be a part of it! The Student Caucus brings together all student representatives on institutional committees, from the Senate to the Board of Governors to Faculty Councils, to ensure that students can participate meaningfully in decisions that shape our education! You can join the student caucus as a volunteer or serve formally in one of over 50 student positions on committees across the university! The Caucus will provide training, support, and debate throughout the year. This includes a full-day orientation to university governance, meetings to discuss issues, a Student Budget Consultation, and ongoing support from Students’ Union staff. There are many ways to find out more and to get involved!  • Contact us at caucus@trusu.ca!